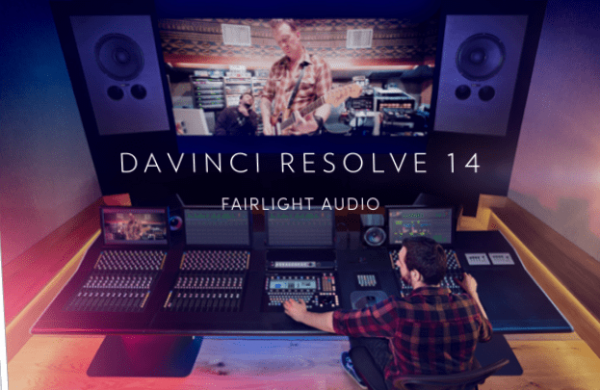 DaVinci Resolve 14 now features Fairlight audio that adds a huge amount of recording, editing, mixing, sweetening, finishing and mastering tools. Underneath the hood is a sub‑millisecond super low latency audio engine designed to handle up to 1,000 tracks of 192kHz 24‑bit audio. By taking Fairlight and putting it directly within DaVinci Resolve 14, Blackmagic has given editors and colourists direct access to a professional audio post production suite without having to round trip to another application. 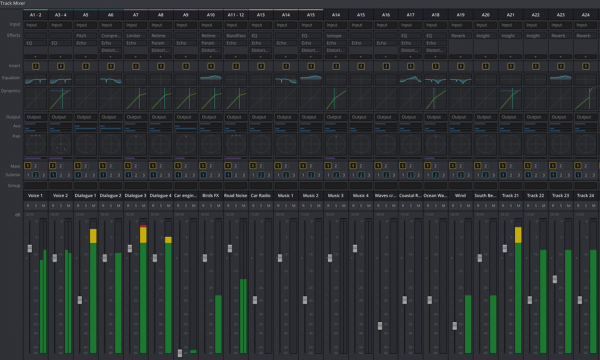 A range of audio tools are now available. Not only has DaVinci Resolve 14 benefited from the addition of Fairlight, but Blackmagic has also reduced the price of the full version of DavinCi to just $299US.